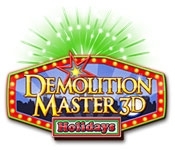 Light the fuse and have a blast in Demolition Master 3D: Holidays, an explosive puzzle game! Use your skills to launch debris in specific directions to hit targets and score big points. 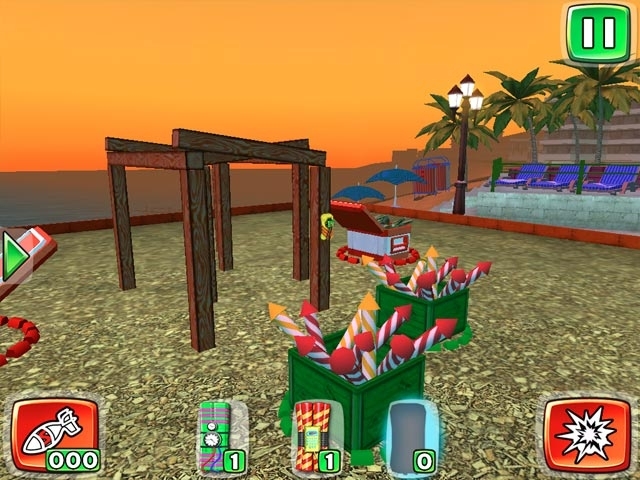 Enjoy playing 60 exciting arcade levels with logical tasks that will put you to the test. Put on your thinking cap, try to get a perfect score, and explode everything standing in your way!